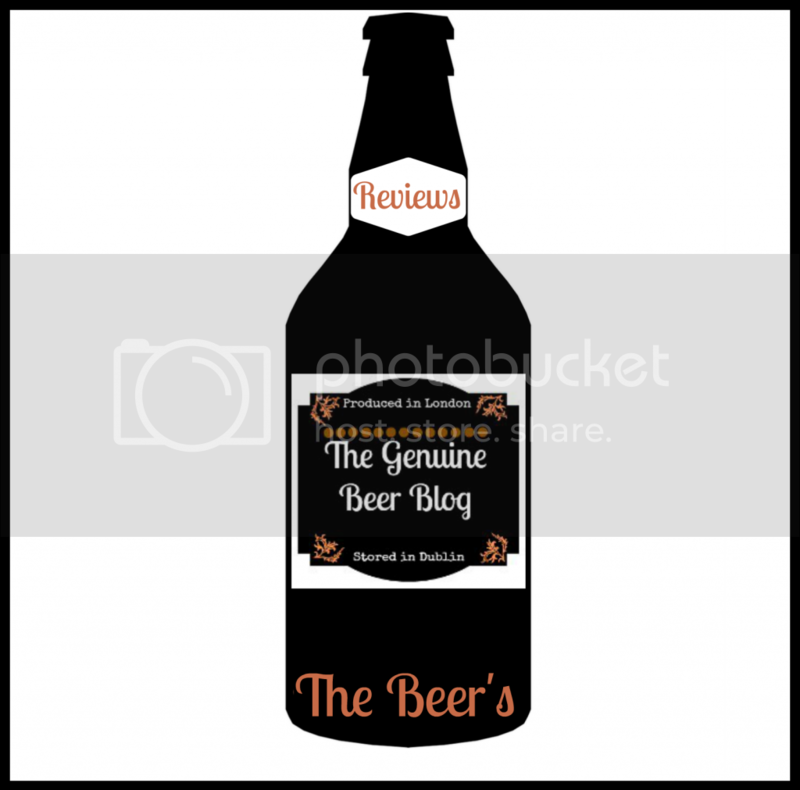 The Genuine Beer Blog: Stout: The Origins and Beyond !!! Hey Everyone, it's Saturday and I thought I would do a post similar to last week but looking at a different style of beer. 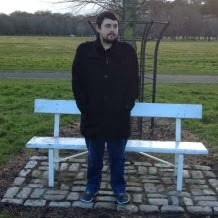 So I will give a little bit of history behind a beer style and then give a comparison between two beers in that style. There are many different varieties of stout out there, ranging from a Dry stout to a Milk stout, From an Imperial Stout to a Chocolate stout, to name just a few. There is a lot of debate in the beer world as to where stout or more the term stout comes from. 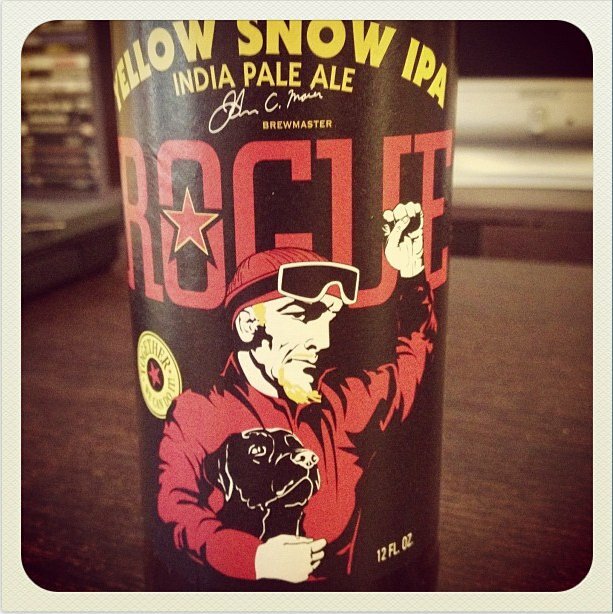 So on that note lets take a look at the history of this beer style and where it all began. 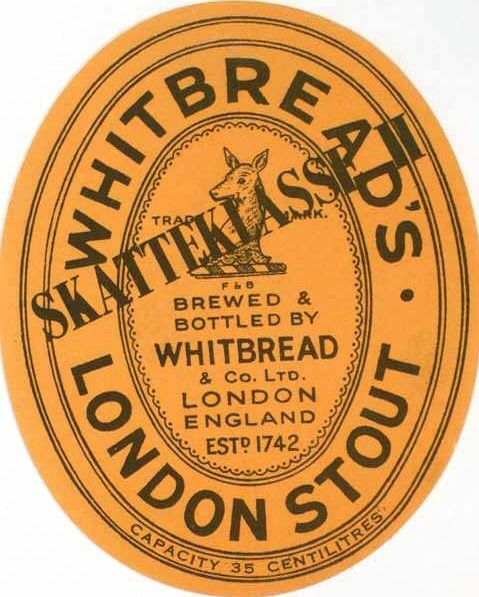 In the early 1720's London, United Kingdom was well on its way making lots of beer, its most popular at the time was it Porter, a beer that was extremely popular with the people working the ports of London. This beer was a dark brown in colour and was enjoyed by so many due to its high alcohol content. 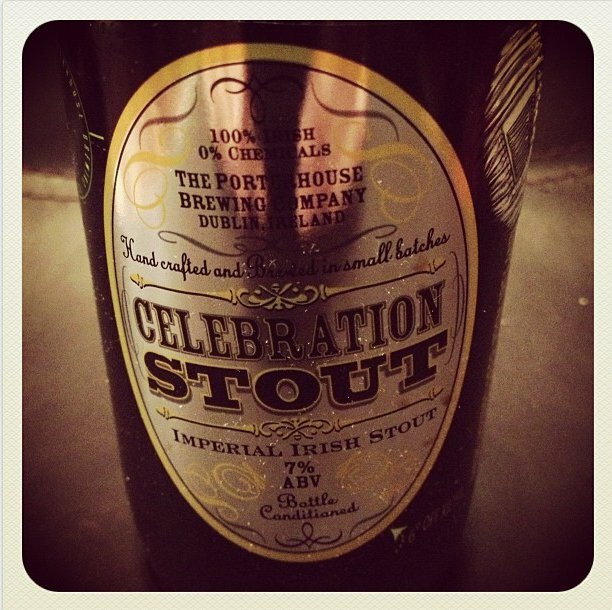 The beer was so popular that large volumes of it were being shipped over to Ireland, in time Ireland started to brew their own porters. The iconic colour of the porter comes from the roasted malt or barley that is used in the brewing process, giving it a rich dark, black colour. 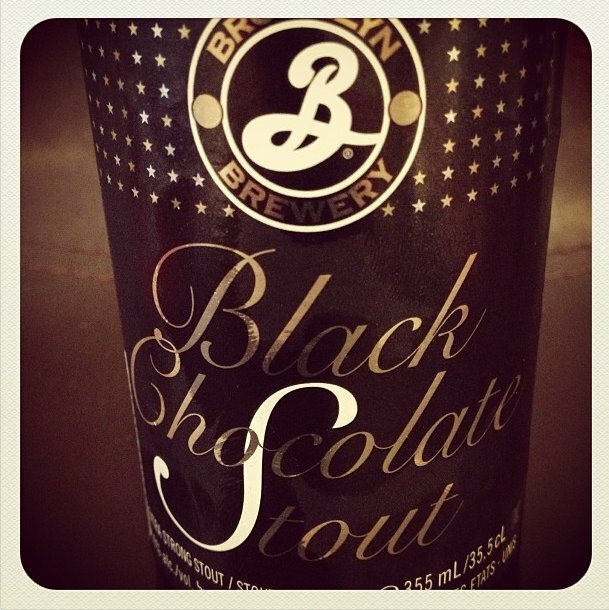 The use of the word "stout" is something that causes a lot of debate with the beer community. The original meaning of the word "Stout" was "proud" or "brave", this was further developed over time to mean "Strong", it is this version of the meaning that applies to the beer. Porters ranged in strength and it was this range that was so appealing to all, not to mention it was able to last a lot longer without going off and the longer it was left the stronger it would get. The stronger versions of porter started to get the name "Stout Porter", however some breweries decided to remove the porter name completely and just use the "stout" name. One example of this is Guinness, Ireland, they were making ales for many years, but it is their porter that is just known as "stout". There are many different versions of stouts as mentioned above, these ranging from Milk stouts to Chocolate stouts, Dry stouts to Coffee stouts, Oatmeal stouts to Imperial stouts. Each style of stout has its own flavours and characteristics, all of which you should get out and try. There is also oyster stout. 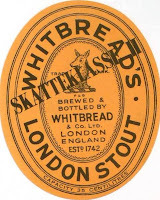 It was very common for pubs and bars to serve oysters with stout at the time, however some breweries did take to using oysters in the brewing process, this would give a distinct flavour to the beer. This isn't the case with all oyster stouts though, some breweries just use the name oyster as they feel that their stout would work well with oysters. This just shows the diversity of the Stout. This is a really nice beer, smooth, bitter, roasted malt flavours. This is a strong beer coming in at 7% ABV, however very well balanced with just a slight alcohol edge to it. Rich and indulgent, a beer to enjoy as the name states, for a celebration. This is an exceptional beer, rich, smooth and with deep, full flavours. There is a real flavour of chocolate to this beer, with a really smooth texture to it. This beer is very strong at 10% ABV, however the balance to this beer is extraordinary, it is so well balanced you would never feel it was that strong. This is a beer that should be enjoyed slowly, with its warming, moreish quality. Stouts offer such diversity to its drinkers, which means that if your not a huge fan of a dry stout, why not try something slightly sweeter, like a Milk Stout or a Chocolate Stout, or if you like a really strong, deep flavoured stout, why not try an Imperial Stout. I feel that due to its diversity it is a beer style that can appeal to such a wide audience of beer drinkers, making it a beer style that is popular with many. I think that people should get out there and try as many different stouts and porters as they can, as there are so many different varieties and you will end up finding your favourite. 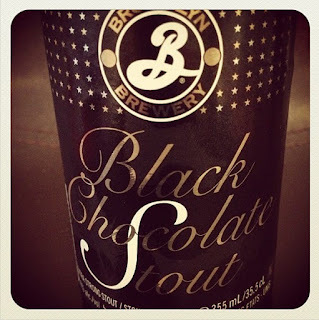 I would highly recommend the Black Chocolate stout by the Brooklyn Brewing Company above, this beer isn't available all year round, so you should stock up when it is available as it is just to die for. 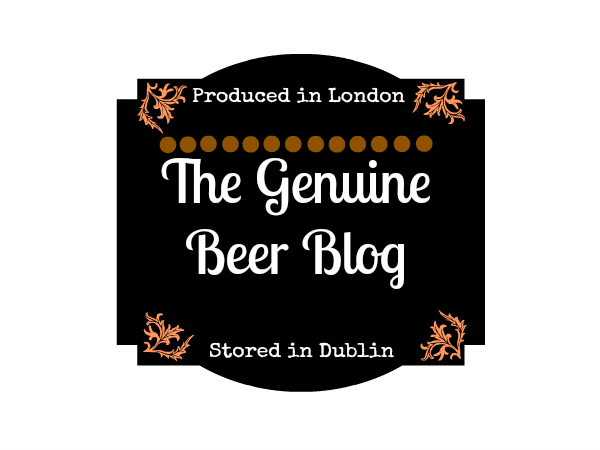 I would love to hear from you all and you feelings on Stouts Tell us what your favourite style of stout is and feel free to suggest some stouts that are out there that you feel deserve a review on the blog. Leave you comments in the comments box below. Hope you all enjoy the post, and most of all try the diverse stouts out there and enjoy your weekends and beers !! !